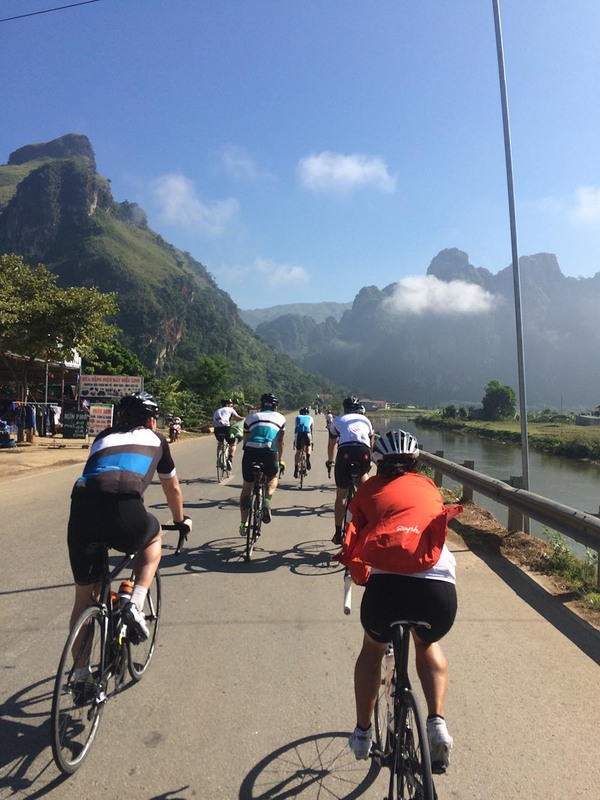 and ending with the highlight, The Vietnam Challenge Ride, raising money for the special care baby unit at Da Nang Hospital. 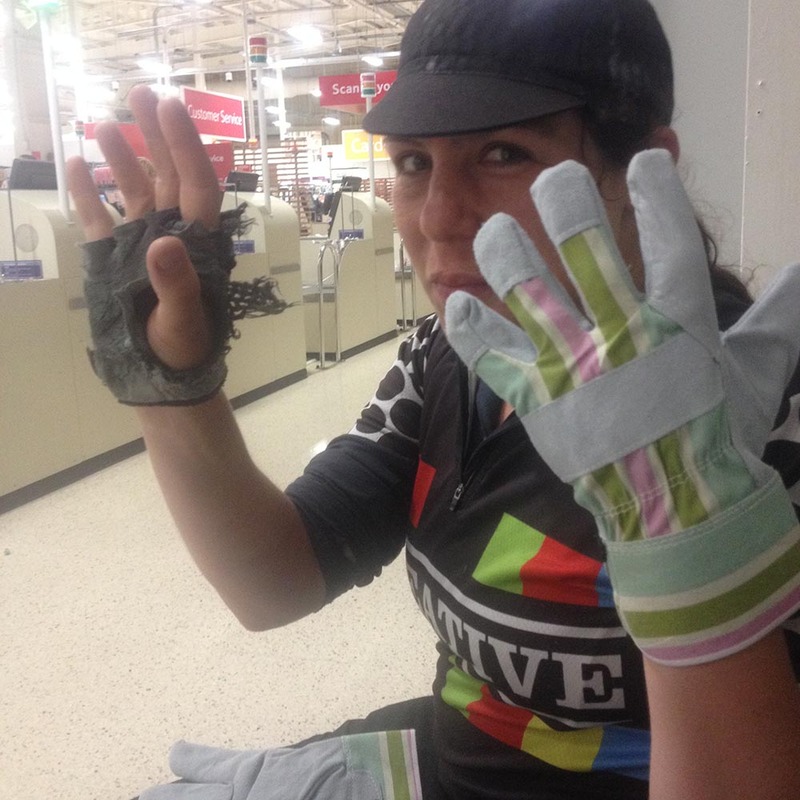 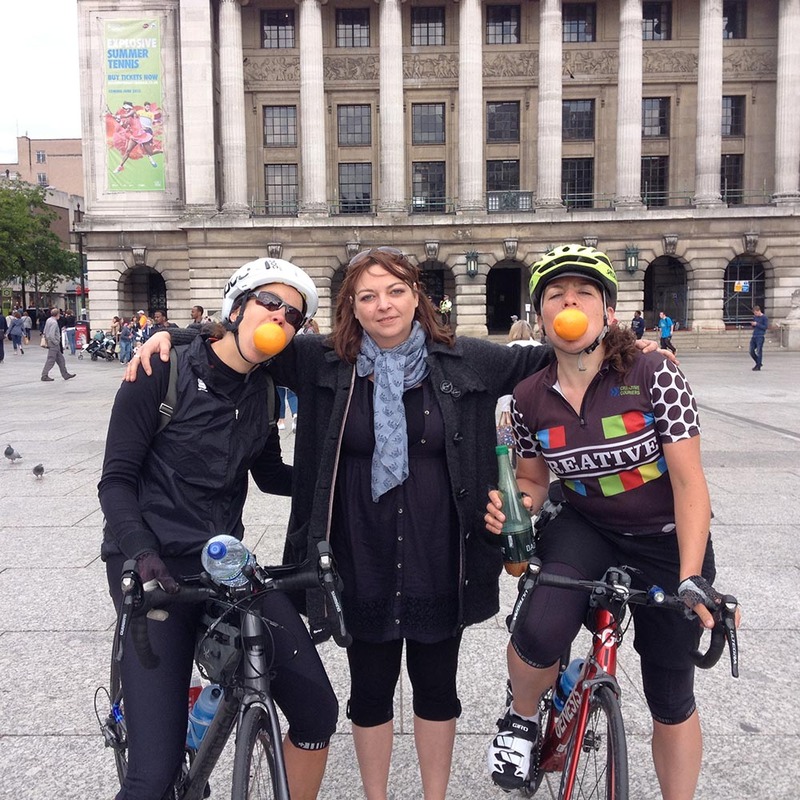 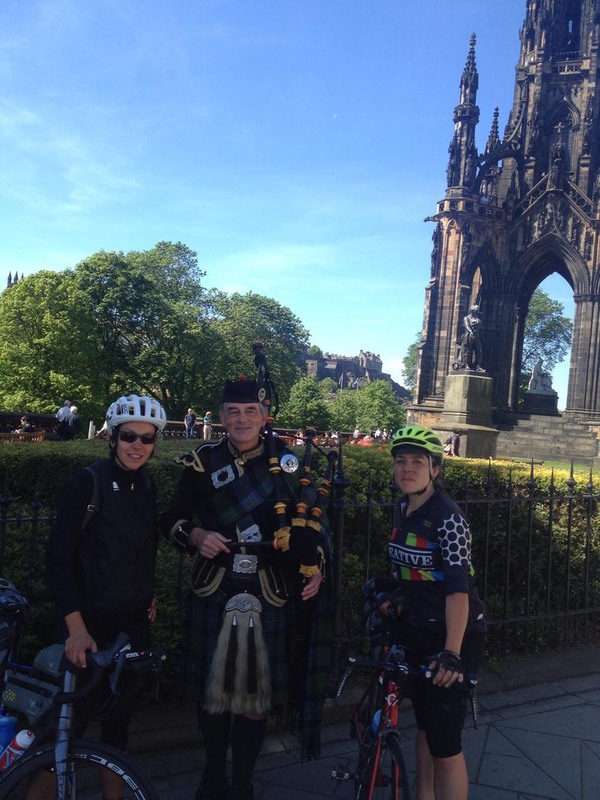 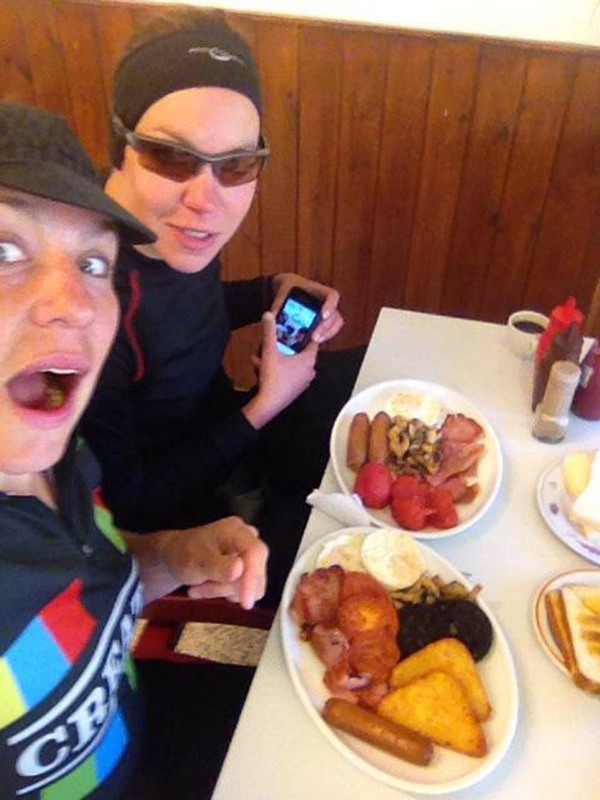 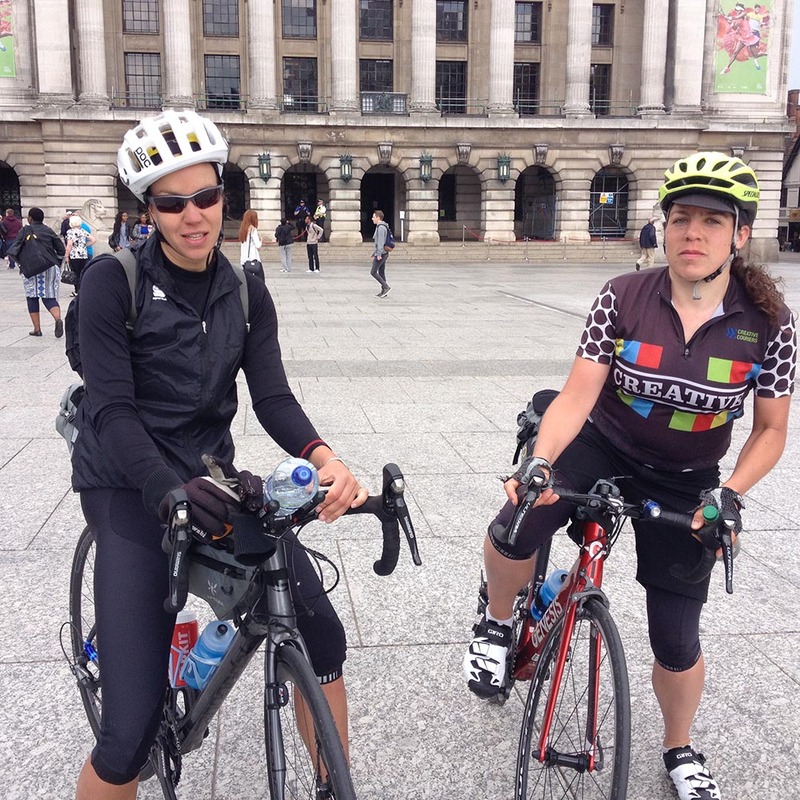 When Juliana was invited for the second time to speak about her adventures at the annual Edinburgh Bicycle Festival, she thought, “why fly over when I can cycle there?” Her friend and fellow world cyclist, Emily Chappell, was also headed that way for the same reason, so the two joined up for a companionable ride, covering the 700 kilometers from London to Edinburgh in two days, while eating as much as possible the whole way. 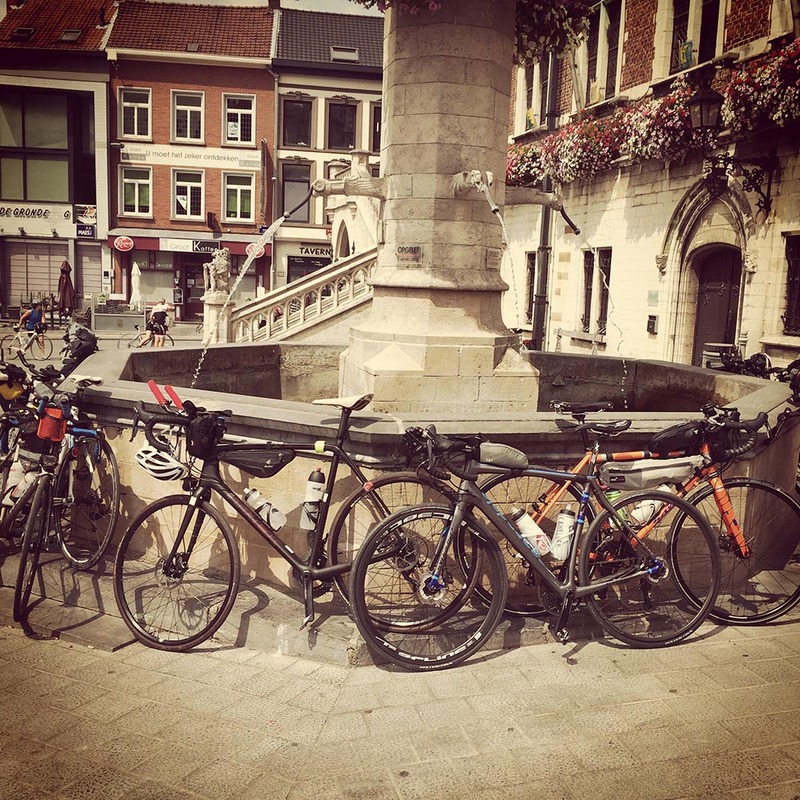 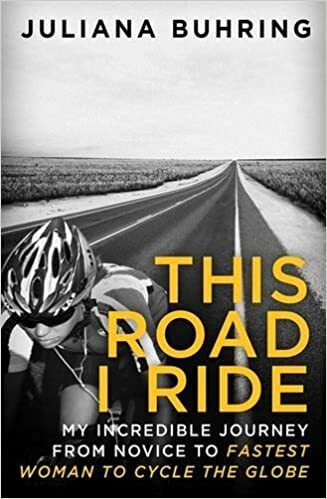 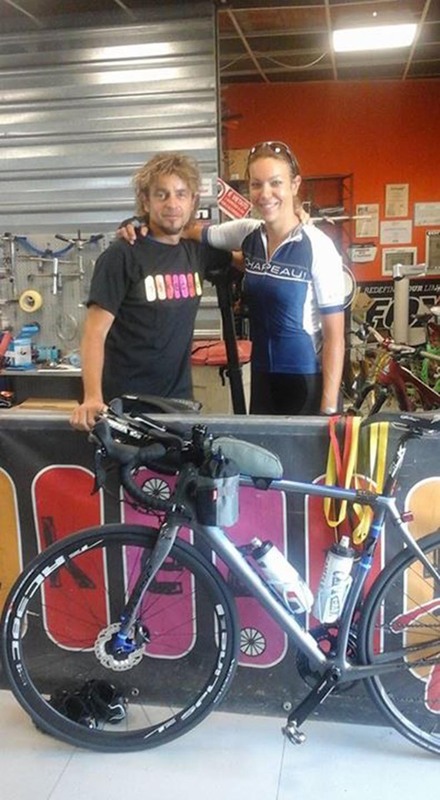 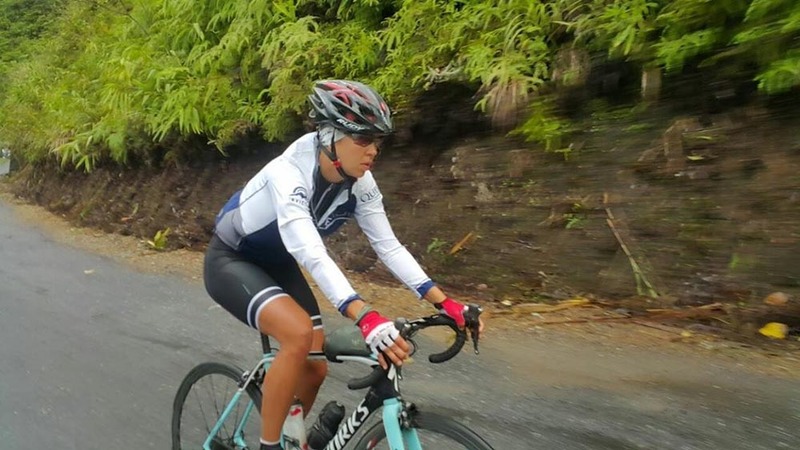 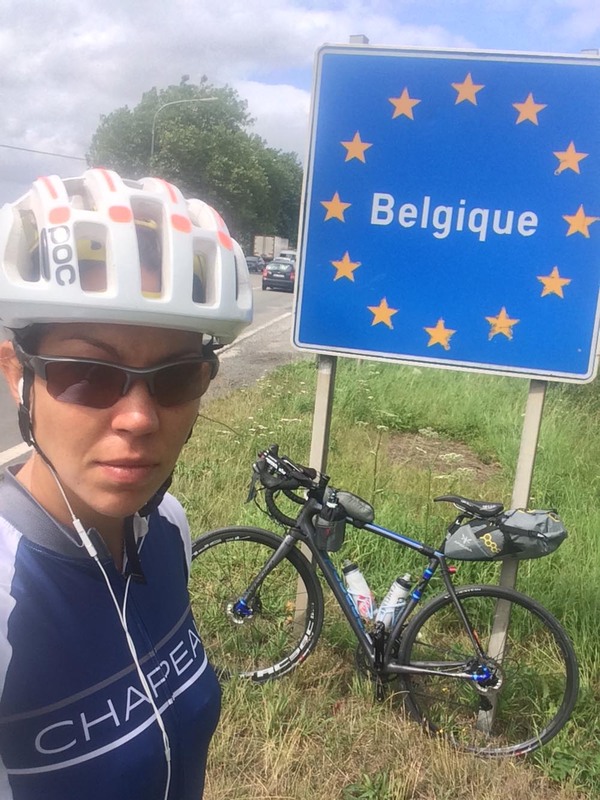 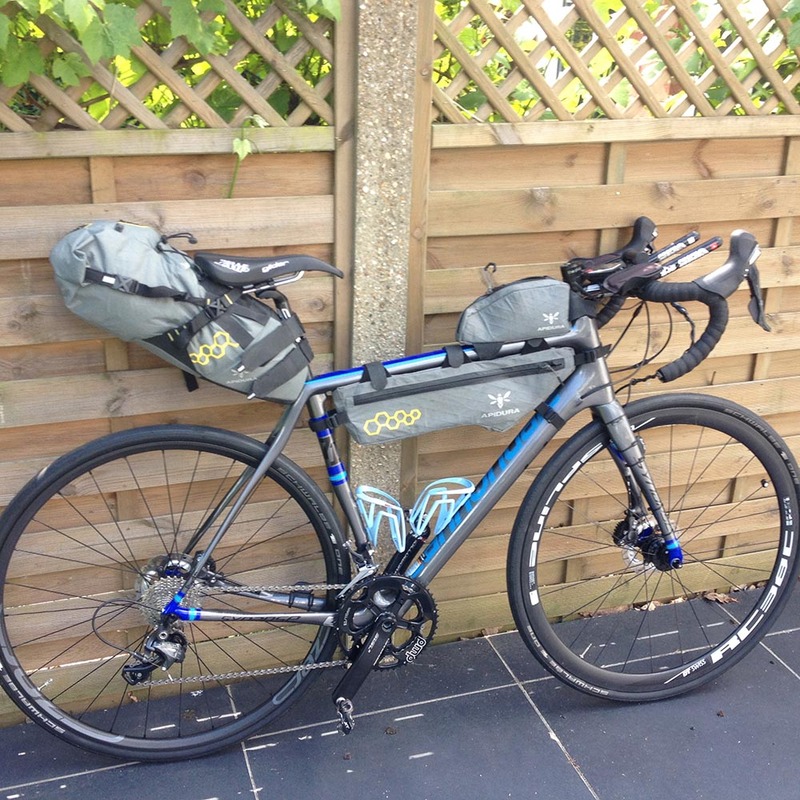 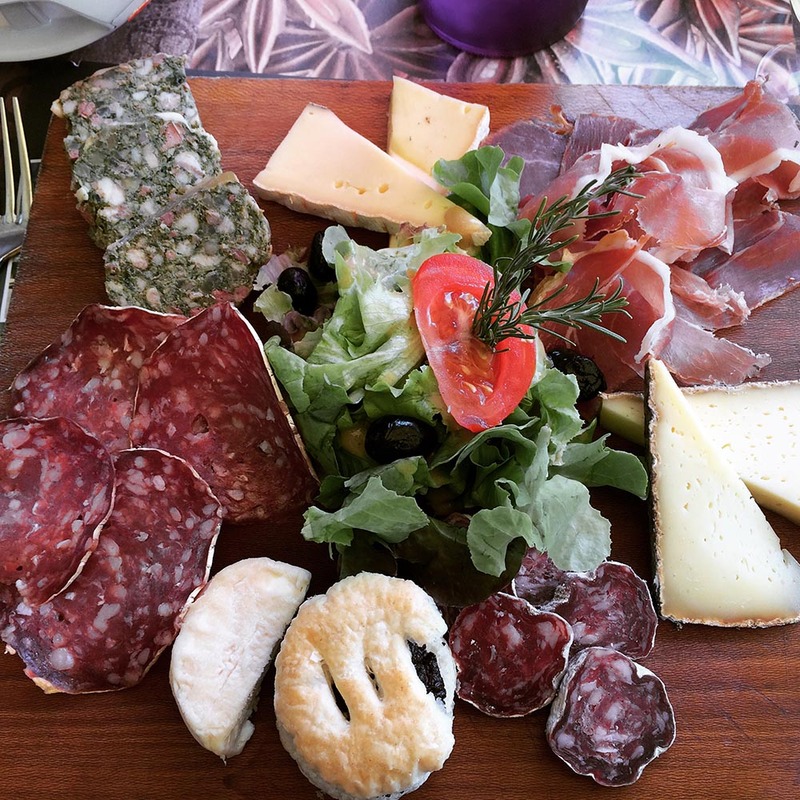 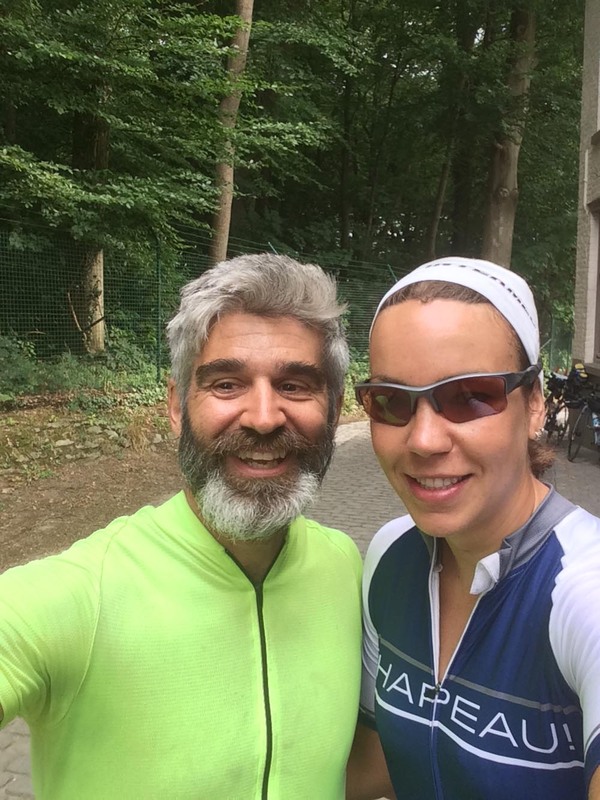 As per her usual MO, Juliana decided to cycle from her home in Italy, up to the starting line of the Transcontinental Race 2015 in Geraardsbergen, Belgium. 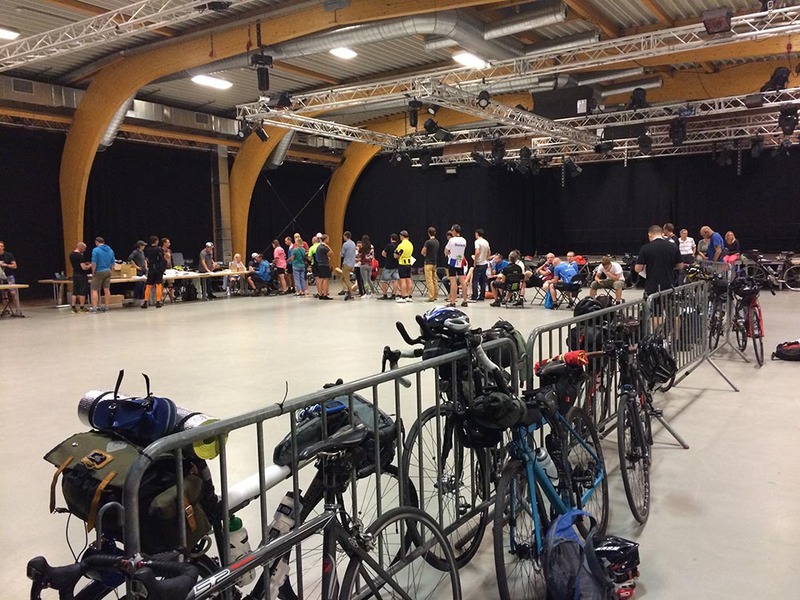 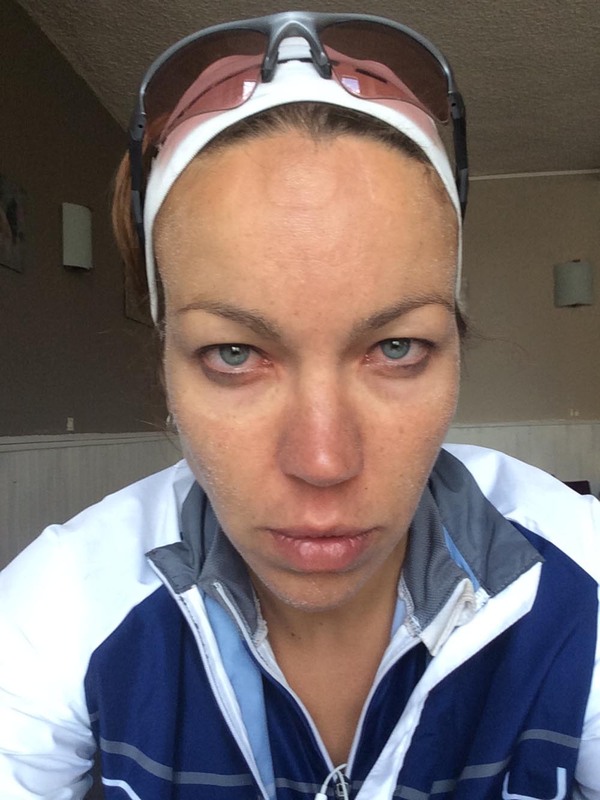 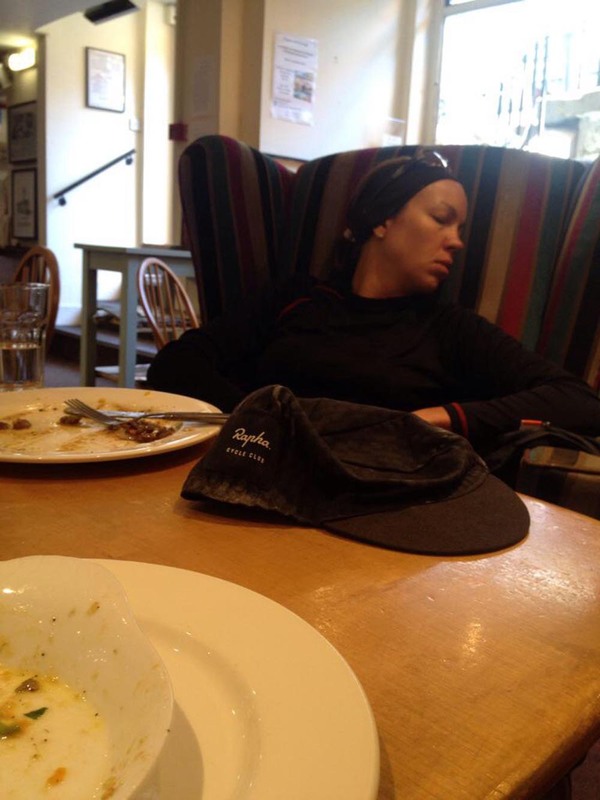 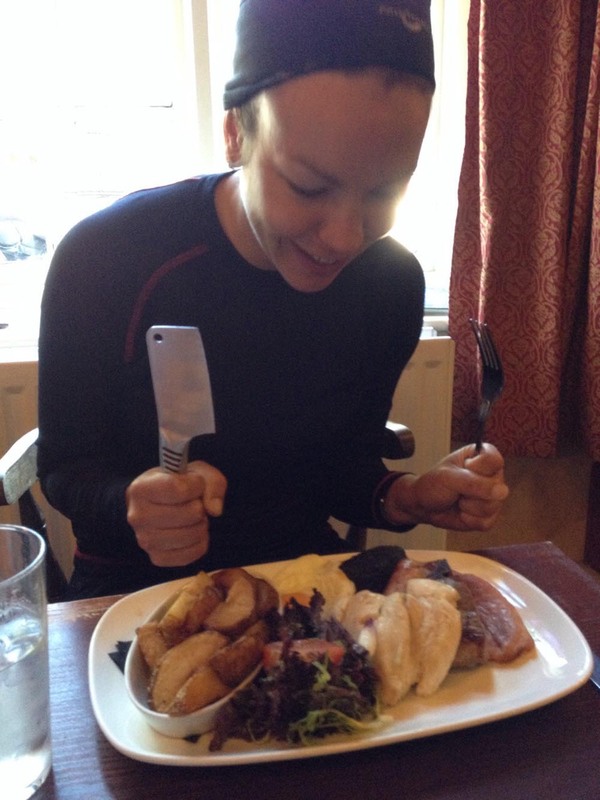 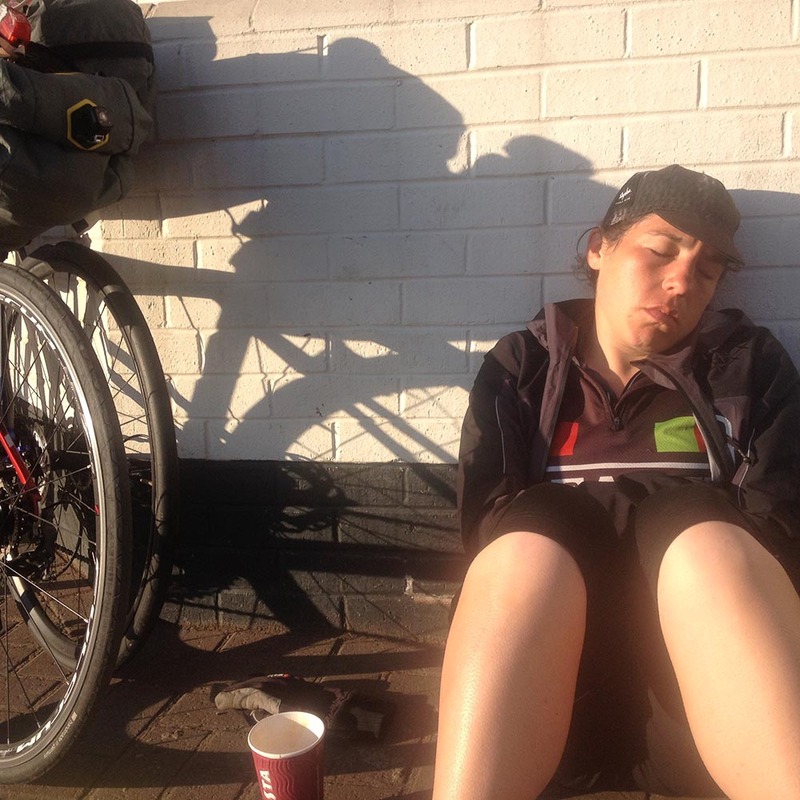 She arrived a couple days before the race was due to start, stocked up on food and sleep, and joined the 200+ riders at the start of the toughest race across Europe on the count of midnight. 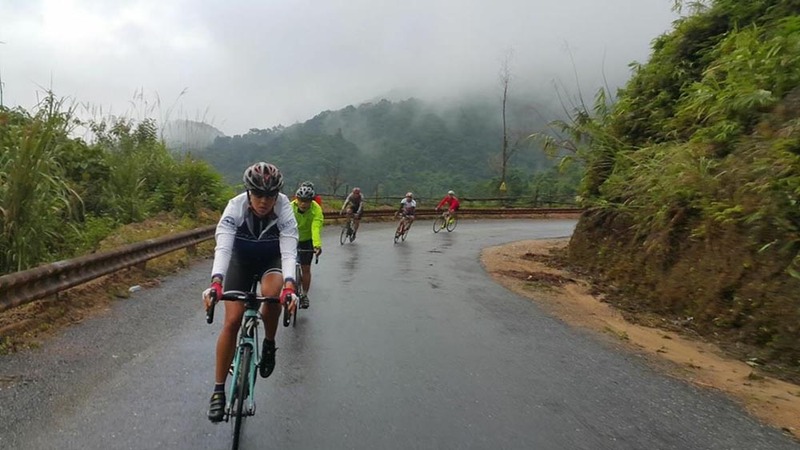 The Cycle a Difference Vietnam Challenge Ride was a cycling adventure across northwest and central Vietnam. 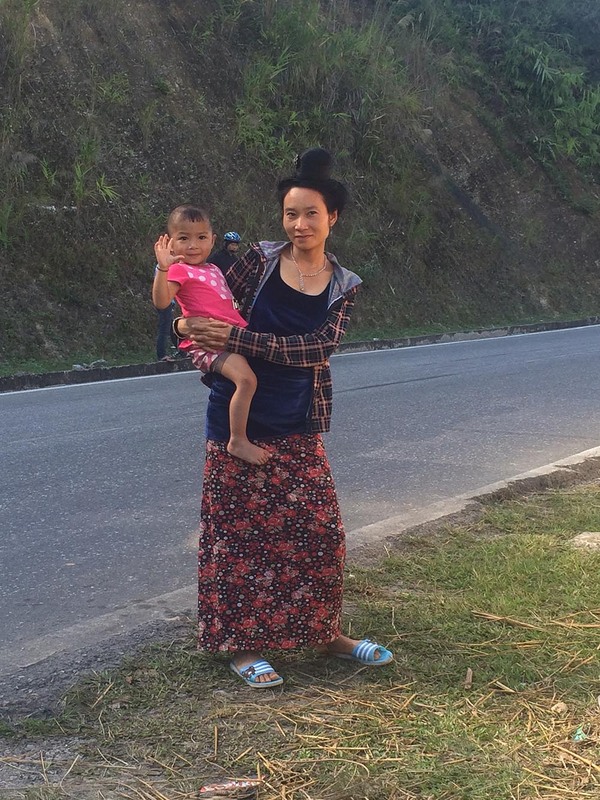 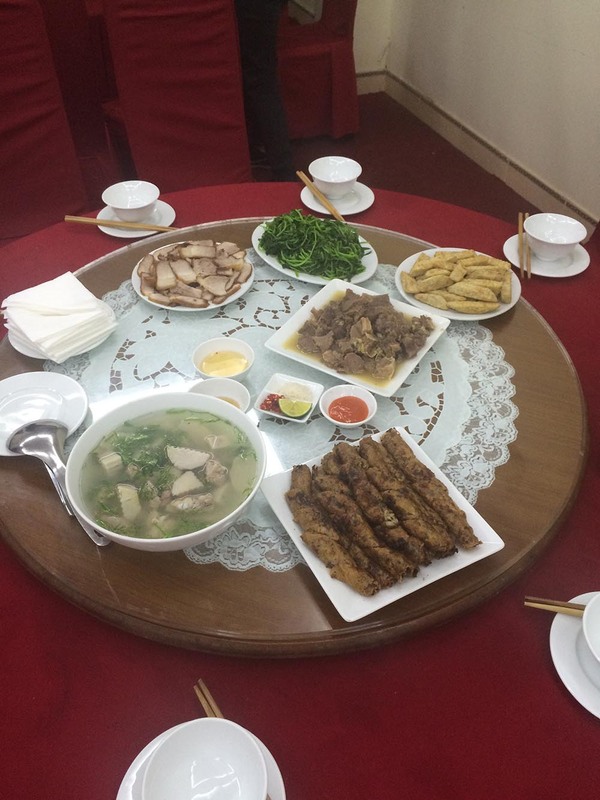 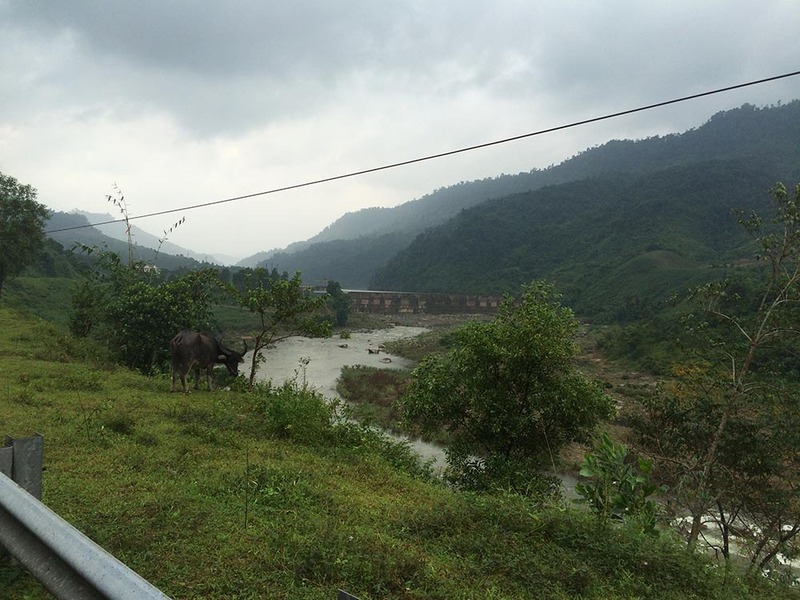 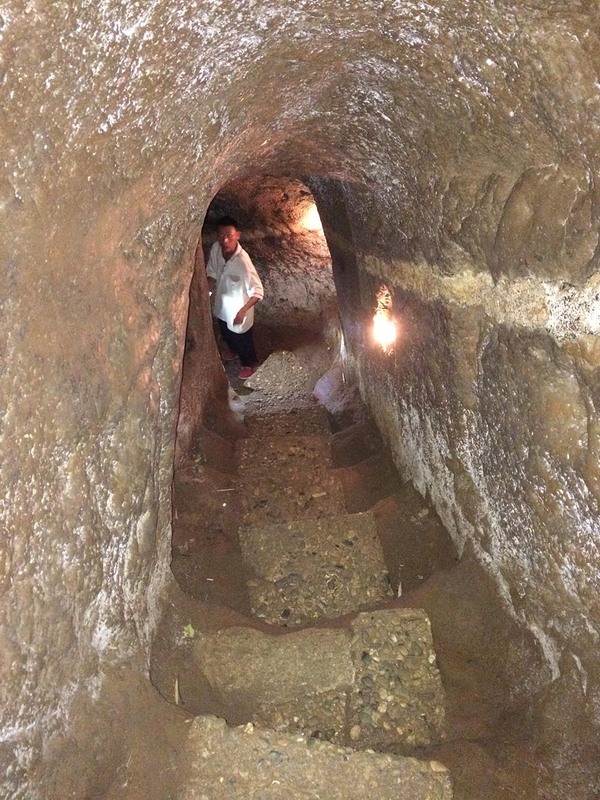 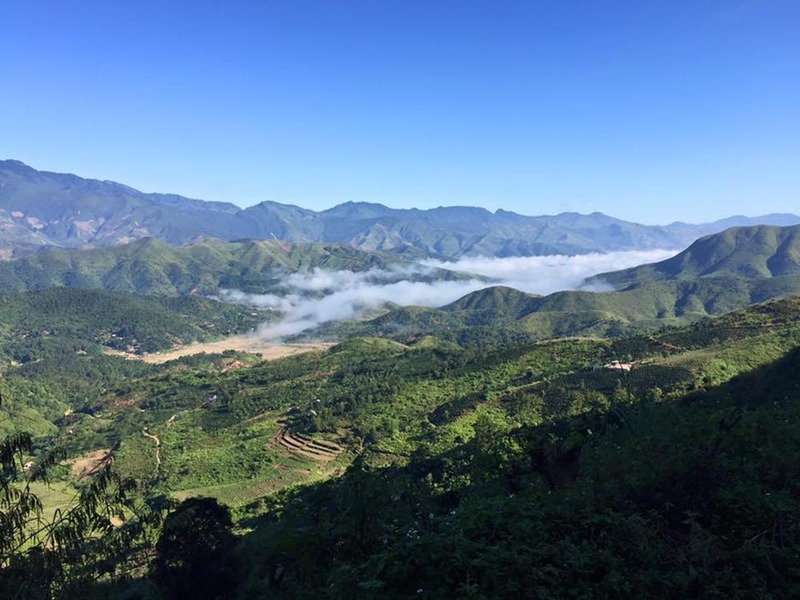 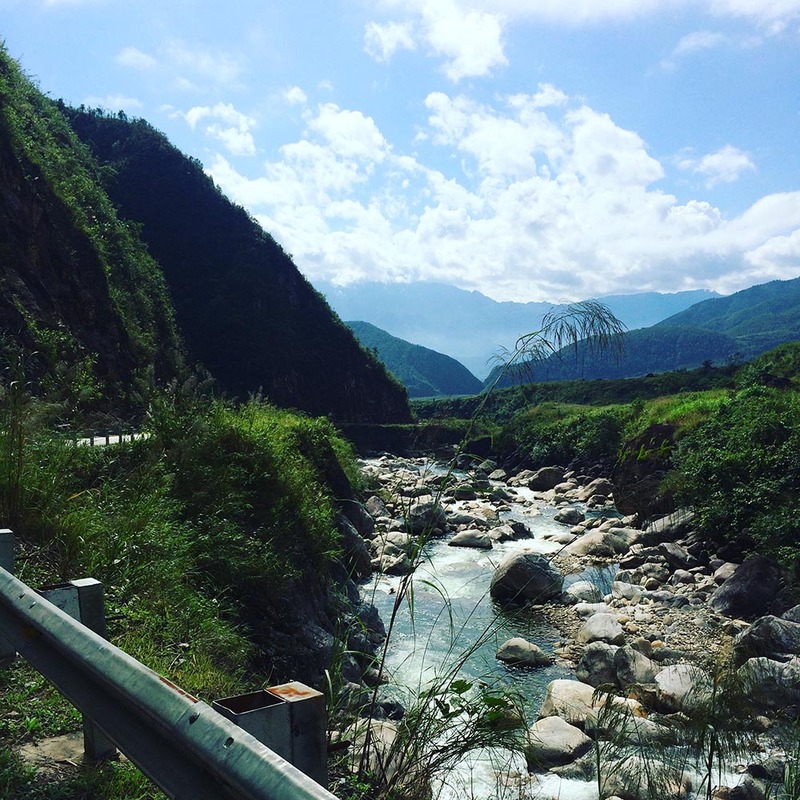 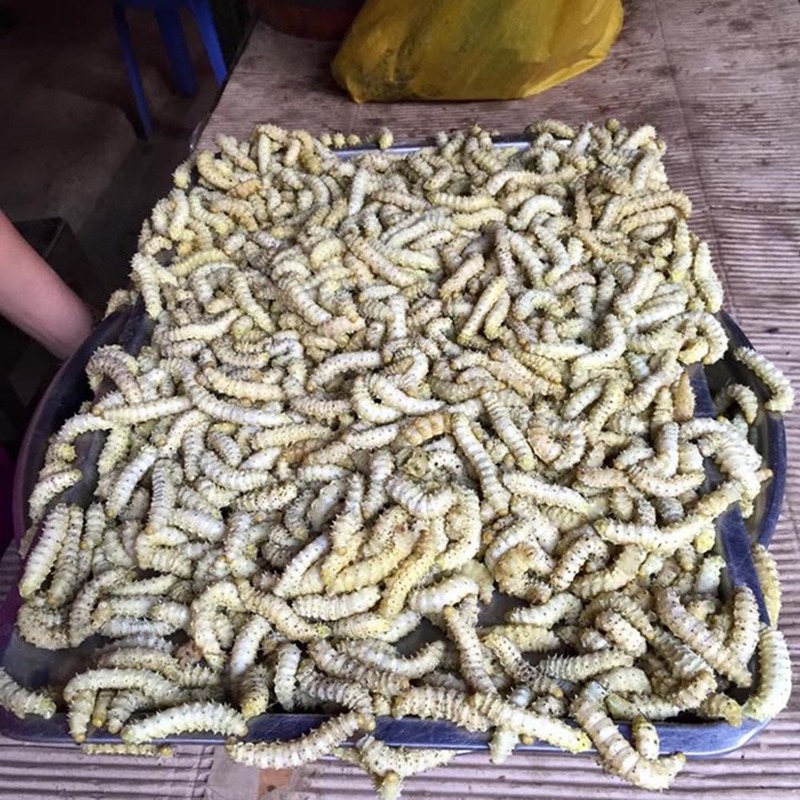 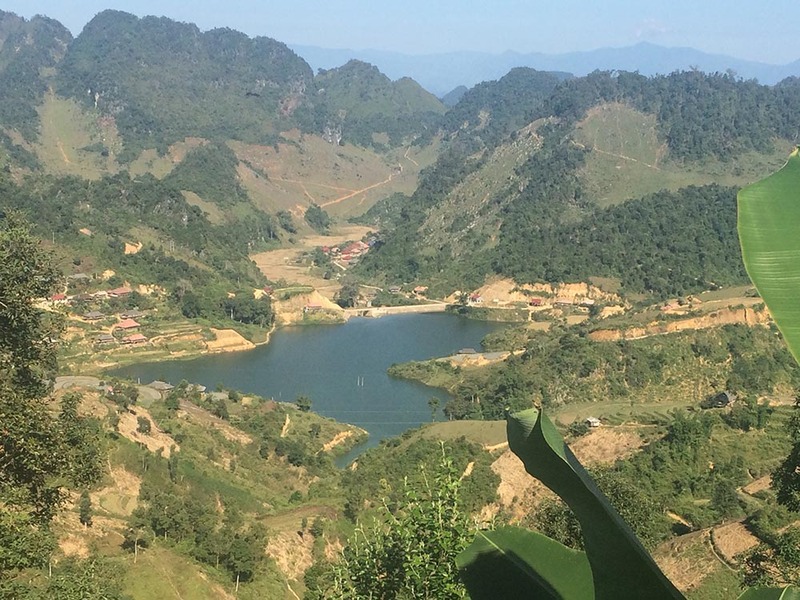 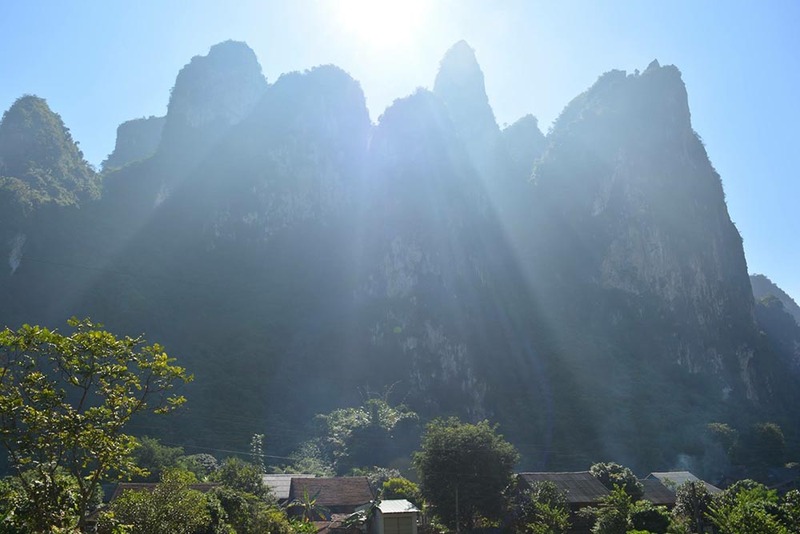 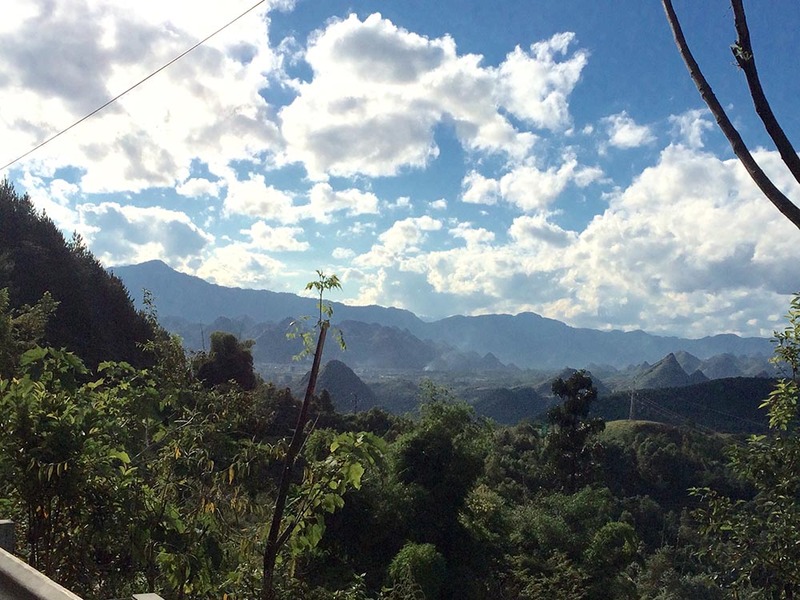 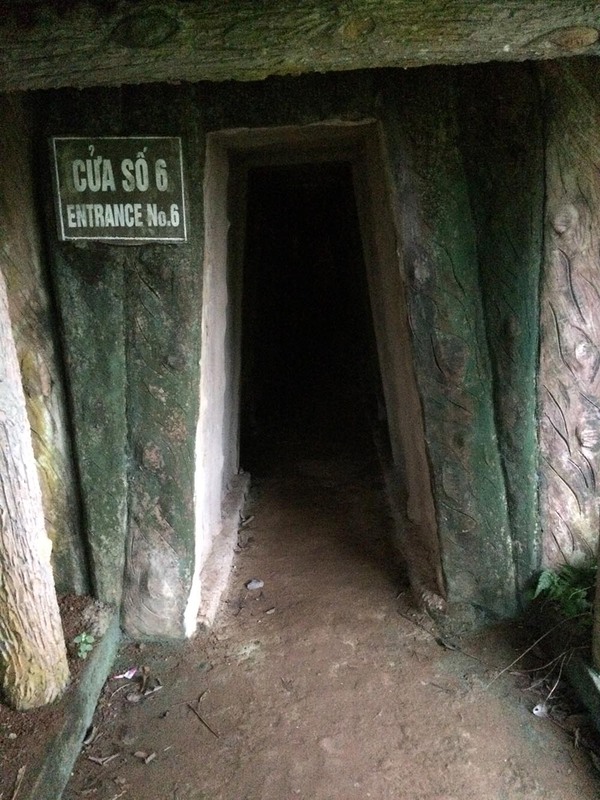 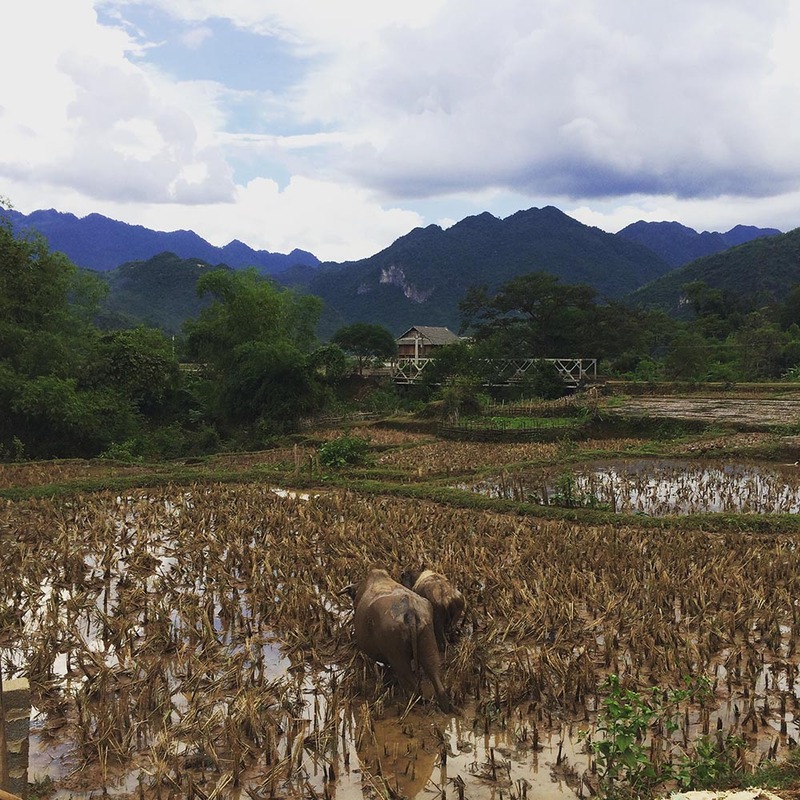 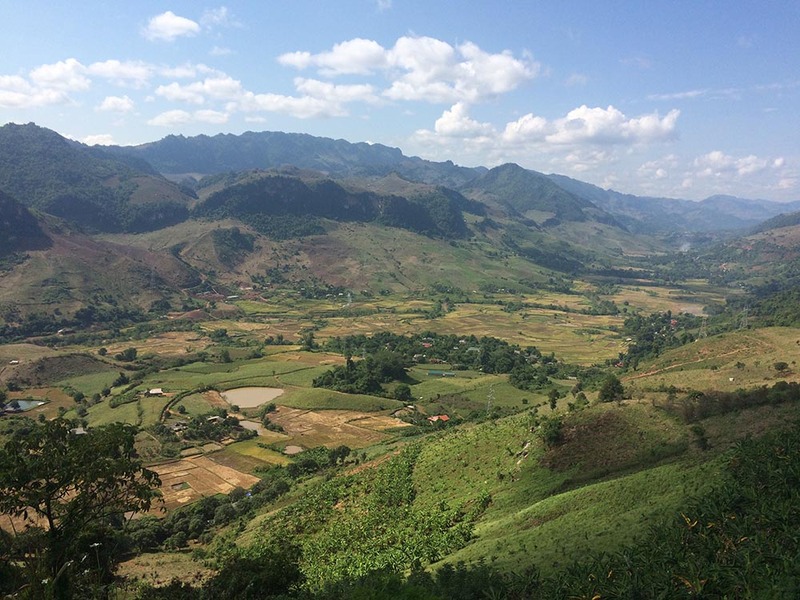 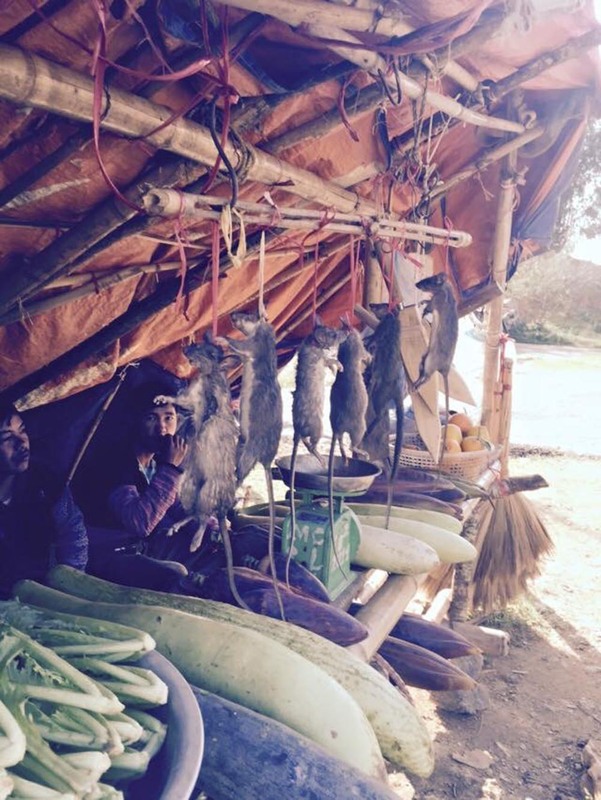 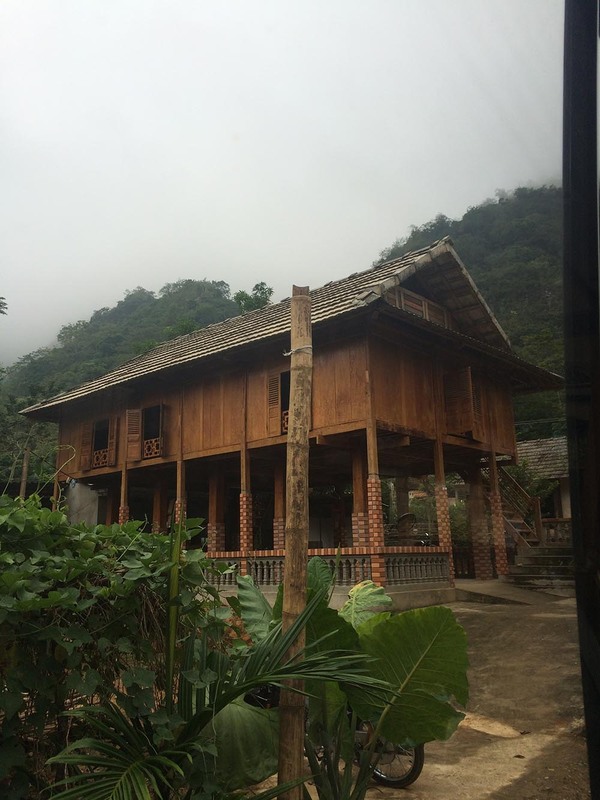 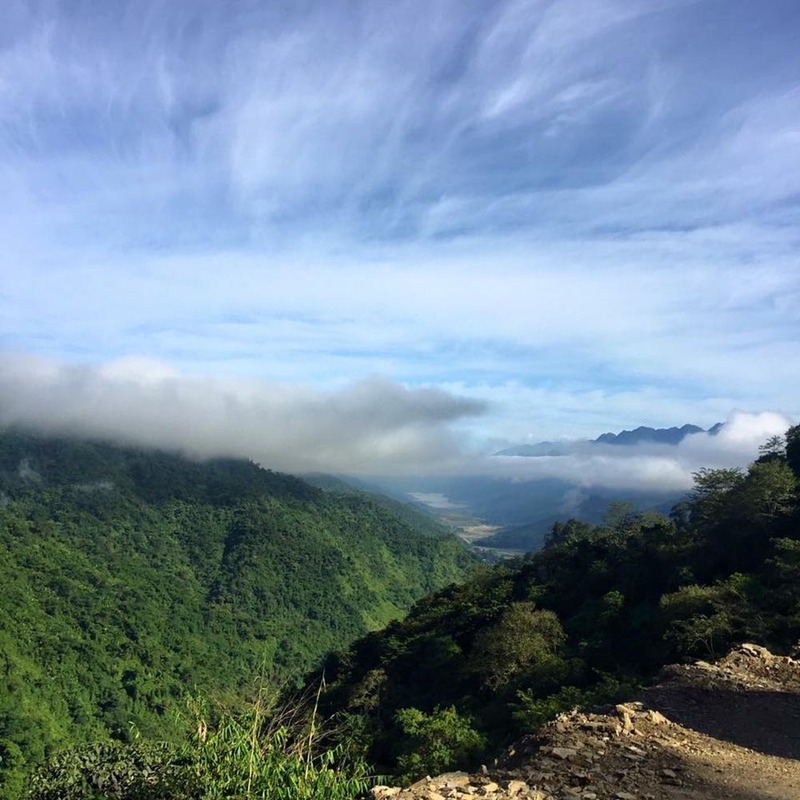 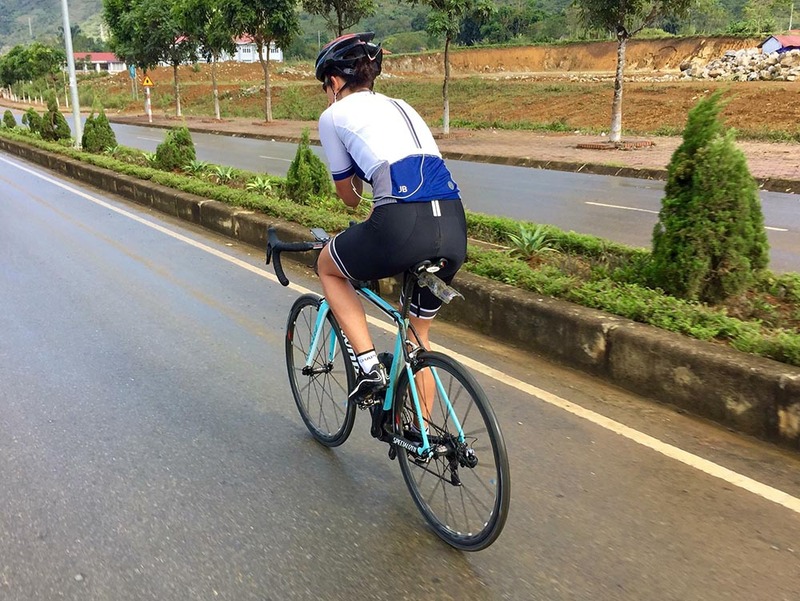 The ride began in Lao Cai close to the Vietnam boarder with China, with five exhilarating days in the mountains, and ventured onto the historic Ho Chi Minh trail before heading for the famed Hai Van pass. 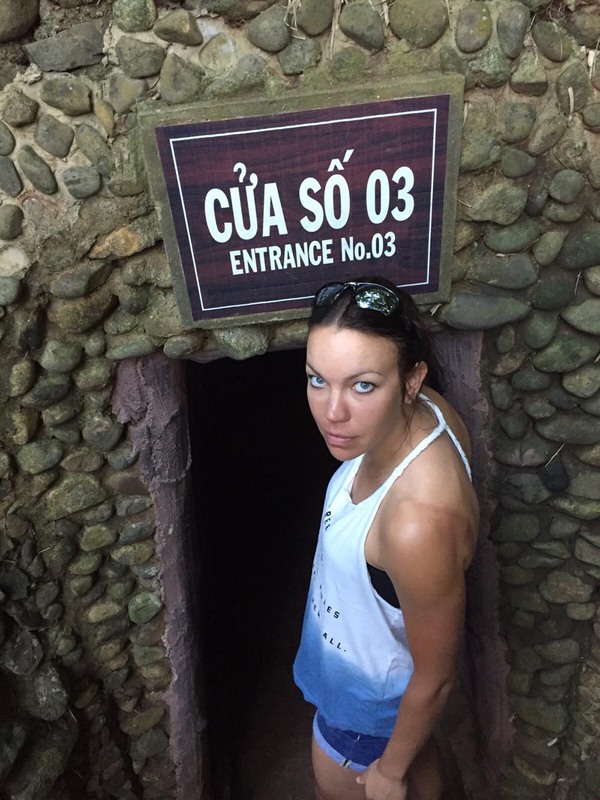 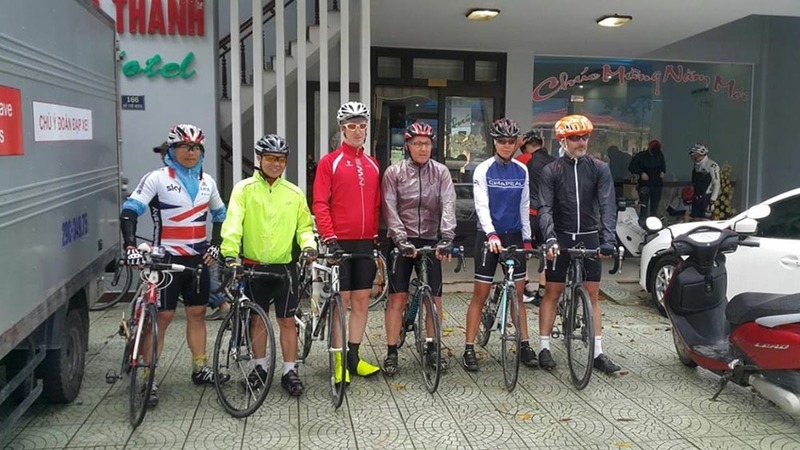 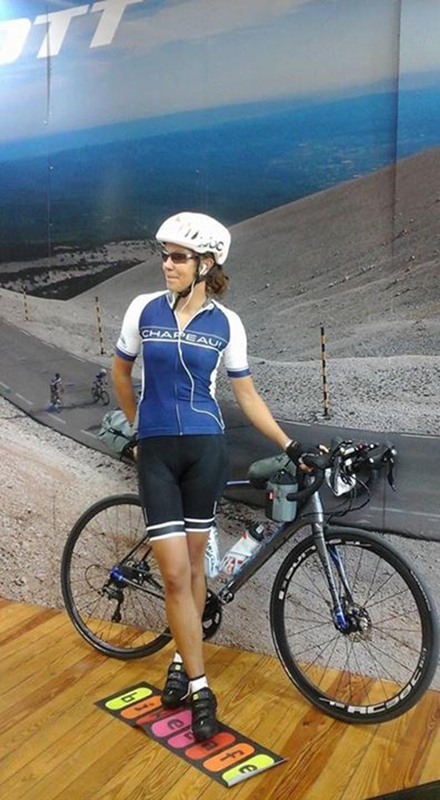 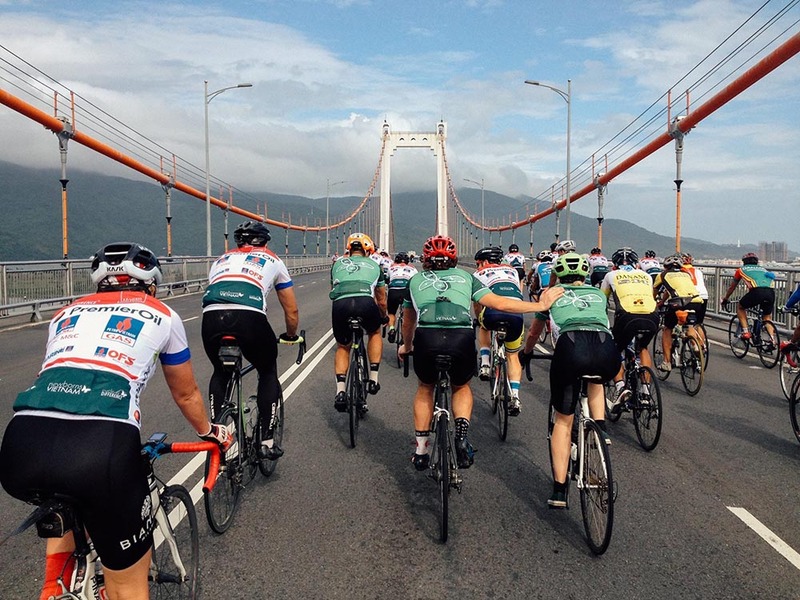 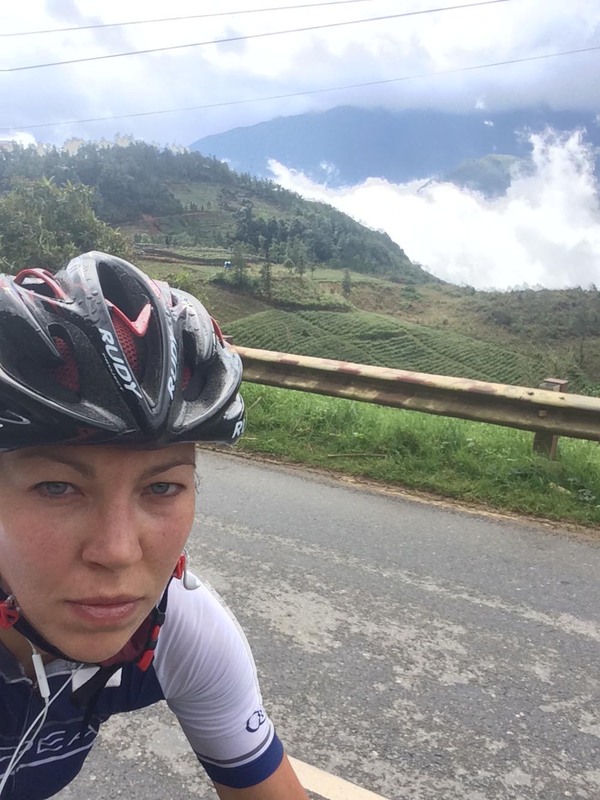 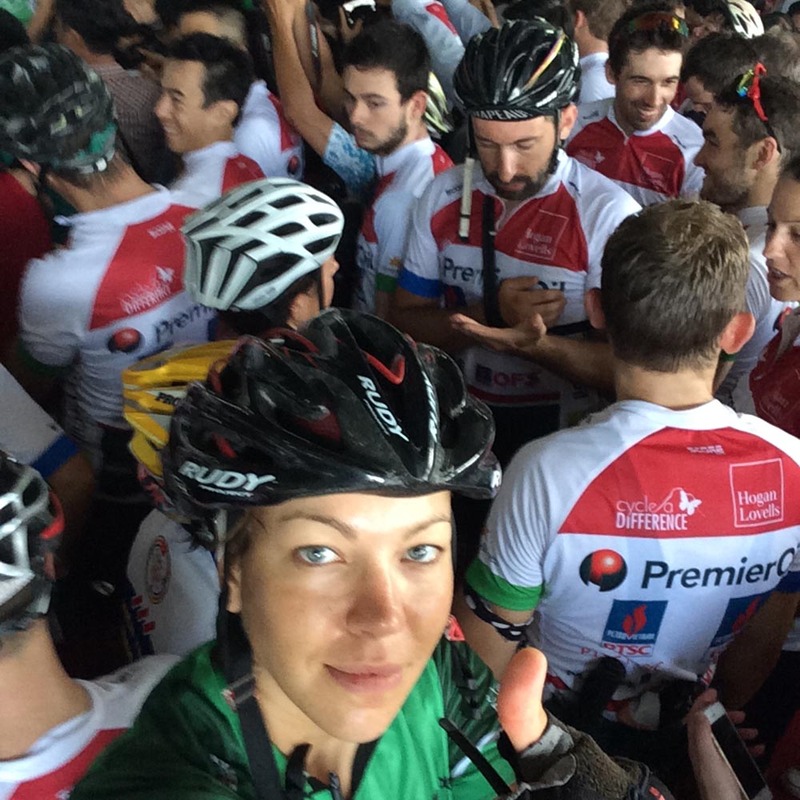 Juliana joined 20 other cyclists taking on the challenge to raise money for the newborns ward at the Da Nang hospital. 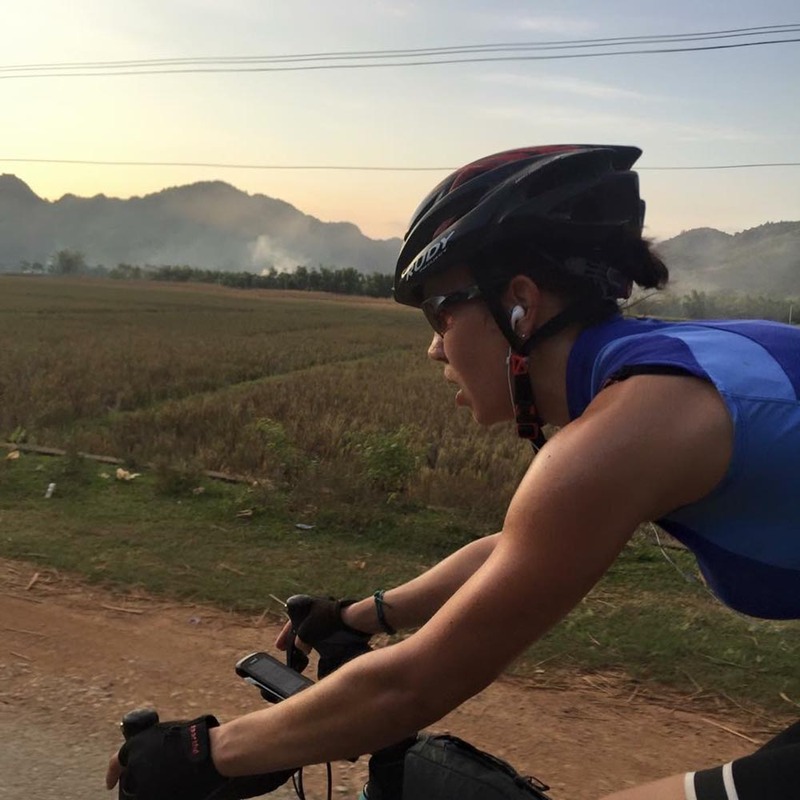 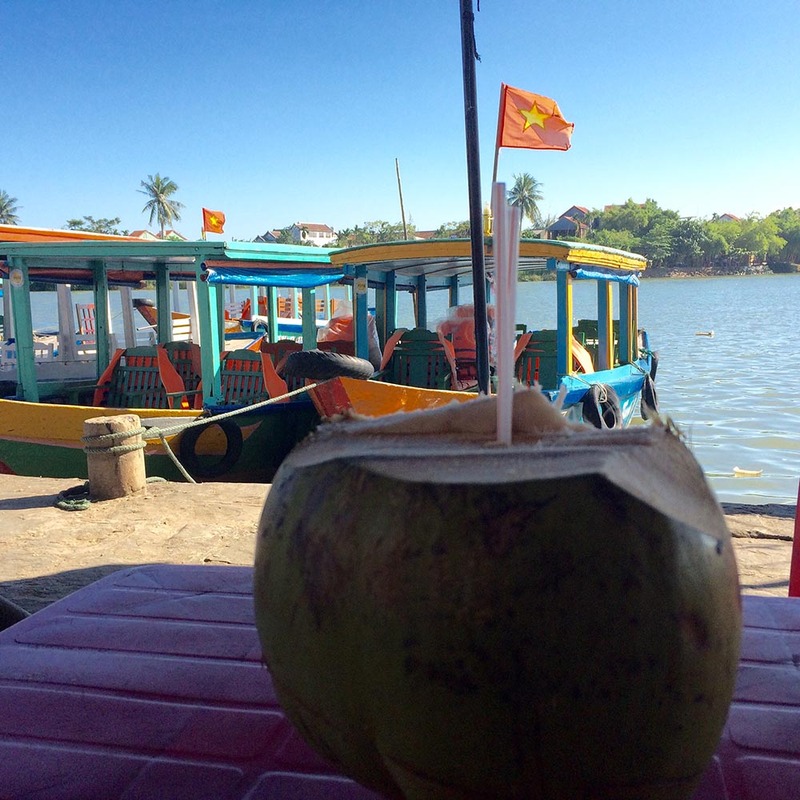 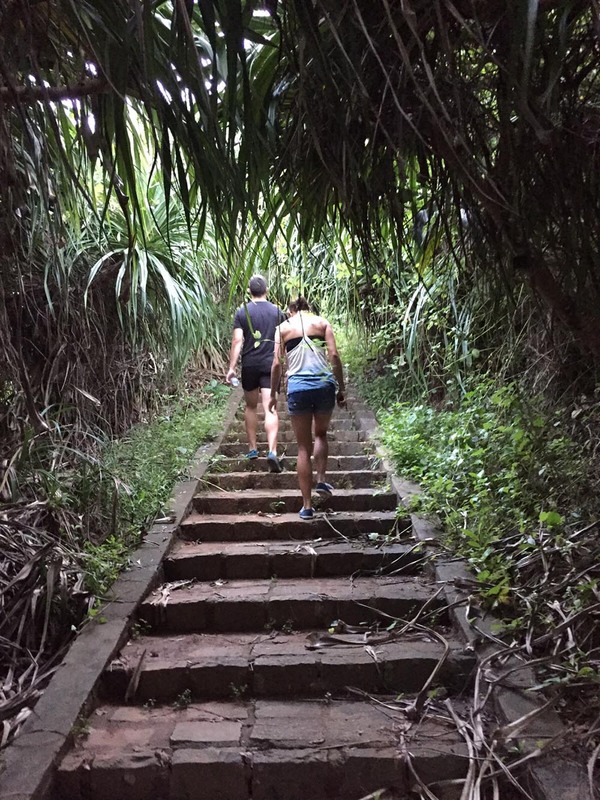 The Cycle a Difference ride was full of epic biking, amazing scenery, towering mountains, cascading rice terraces, the simple rhythms of rural life and the warmth of Vietnamese hospitality and of course, great food! 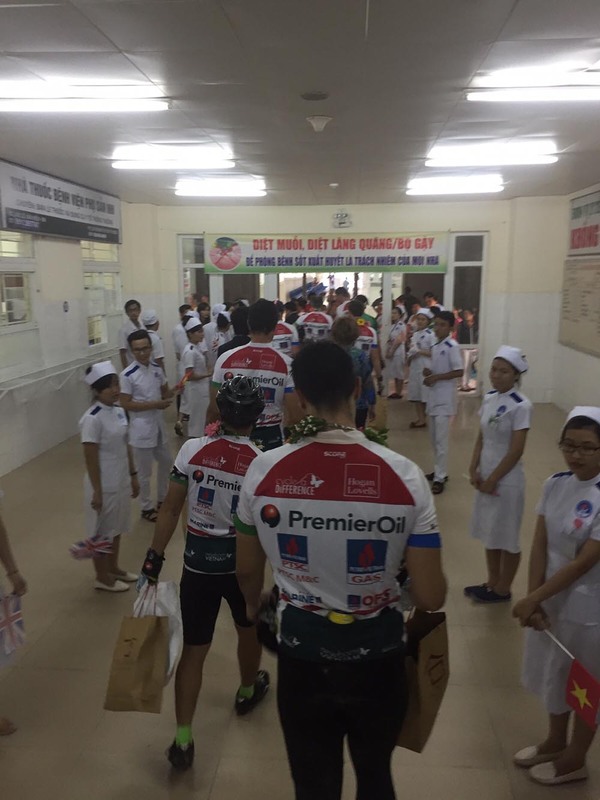 After 10 days of cycling over 1,800 kilometers, the ride finished with a heroes welcome at the Da Nang Hospital for Women & Children. 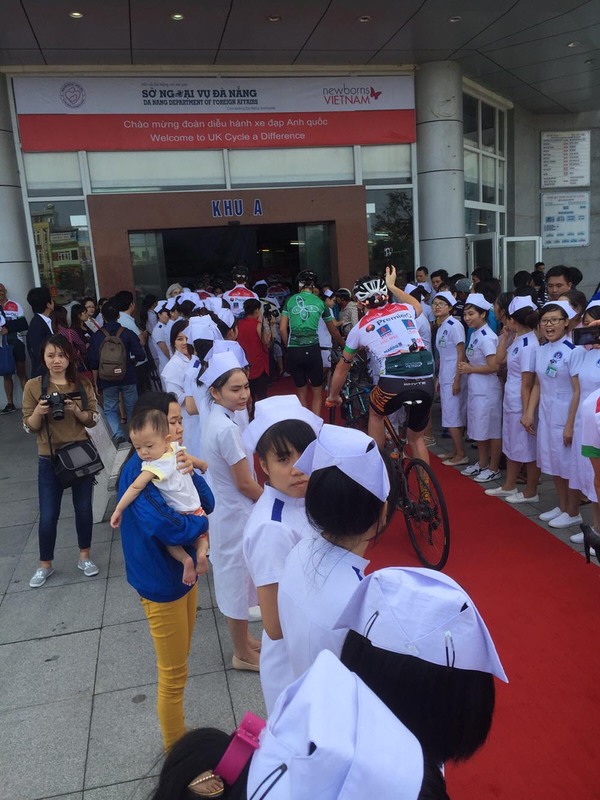 The highlight was the opportunity to see the special care baby unit that this ride was supporting, meet the doctors, nurses and witness the babies bond with their parents to experience the moment where language, economics and nationality fall away.